This year we want to celebrate Earth Day with you! 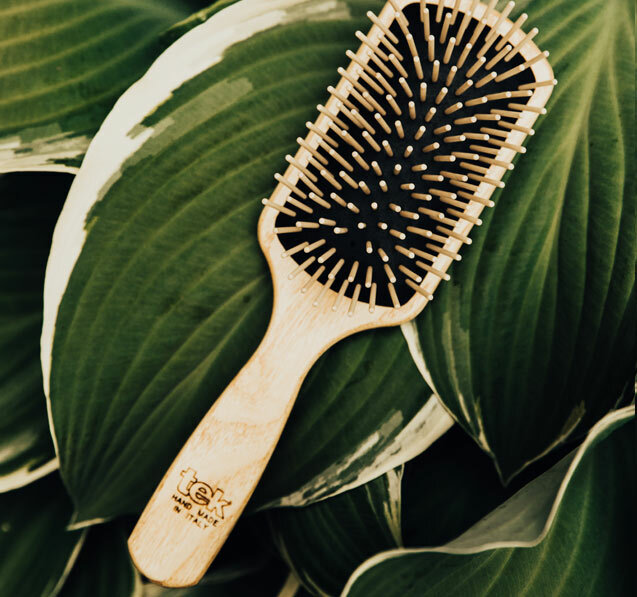 Each product is hand made in Italy with high quality materials that are ideal for creating healthy, beautiful and shiny hair. Exclusive line of professional products. 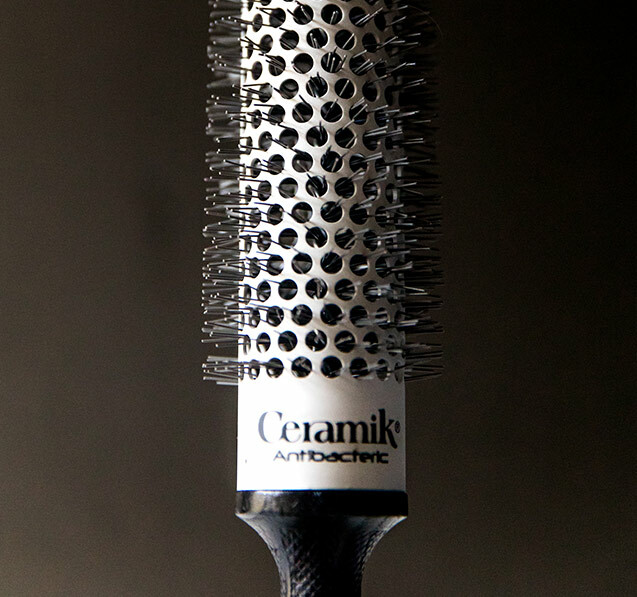 A must have for every hairdresser, a great choice for anyone who wants a perfect hairstyle. 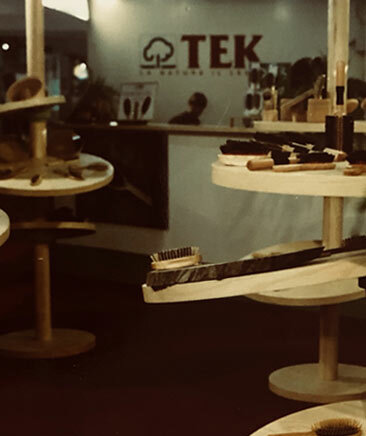 Since 1977 TEK manufactures its products using only natural materials, fully respecting the environment. What makes our products unique. Our daily commitment to the environment. TEK has always paid attention and been respectful towards our ecosystem. 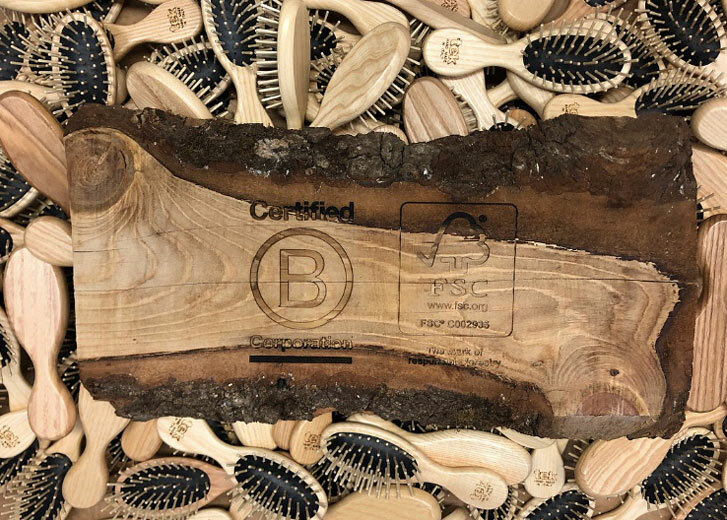 The prestigious FSC® and BCorp certifications are among the objectives achieved by TEK. 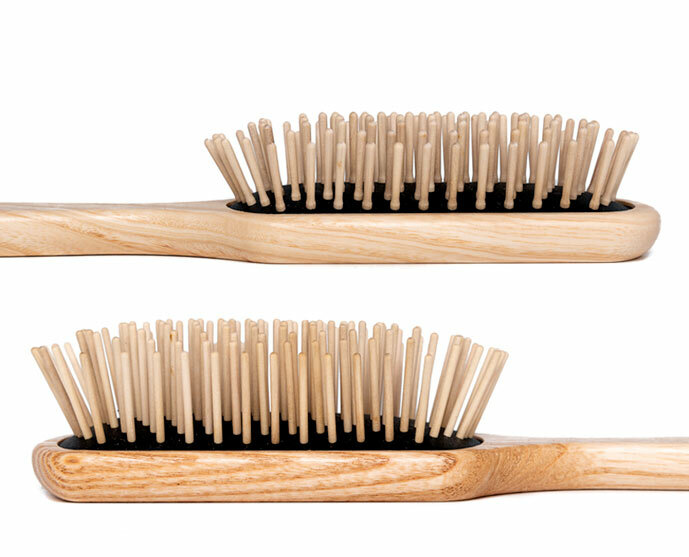 WHAT KIND OF BRUSH ARE YOU? 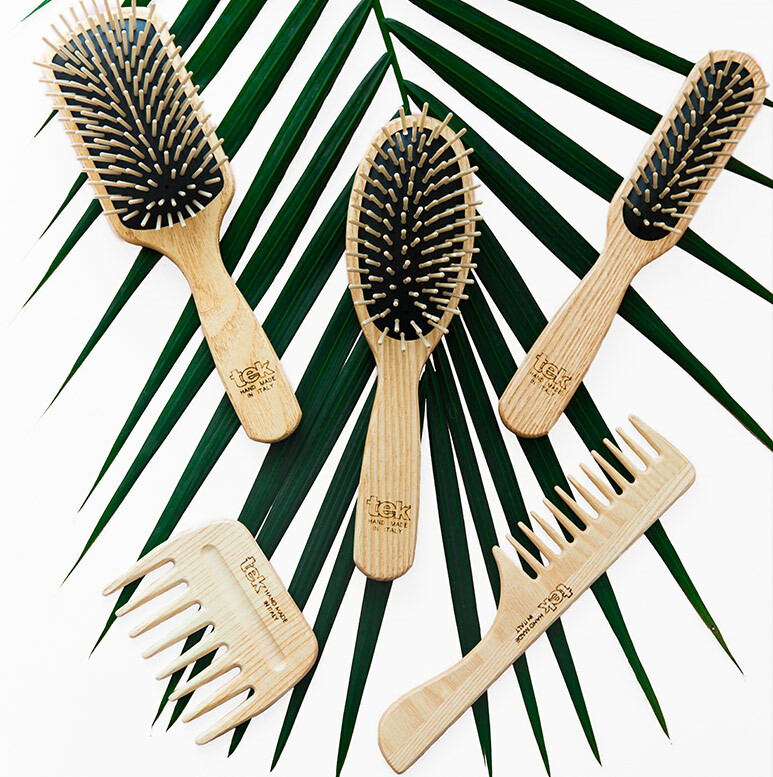 Do you know that there is a different brush for all hair types? Discover the perfect one for you. 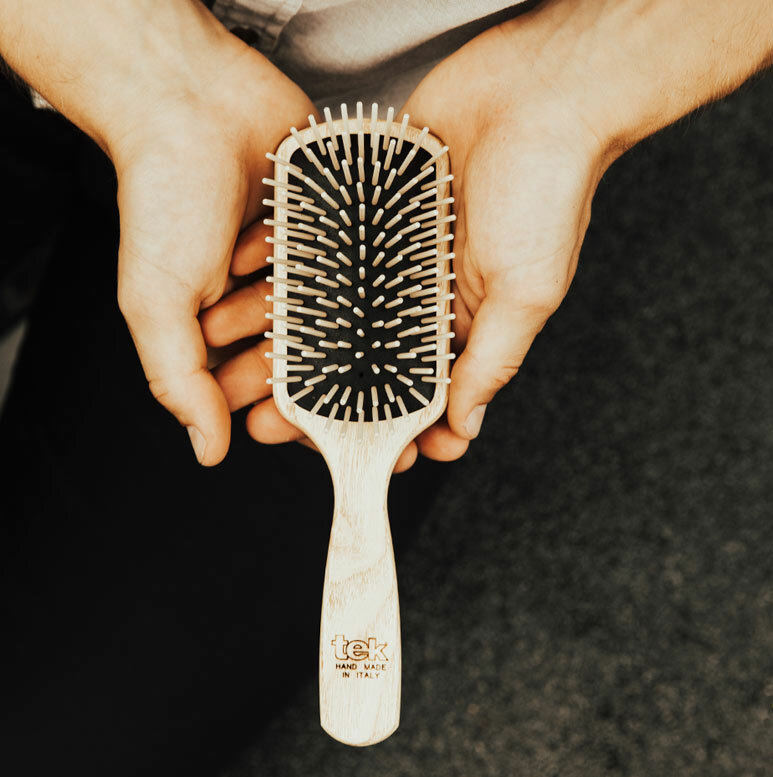 Watch our products in action and discover how to get the most from them with the support of our ambassadors.